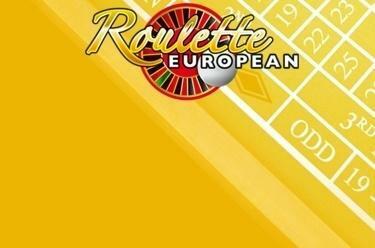 Play European Roulette online for free now! European Roulette is the classic version of the "Royal Crown Roulette European" version with all the well-known betting opportunities. All hints are clearly listed in details. No matter whether its a single bet or a combi bet: Let your gut feeling decide! We’re crossing our fingers for you! Your aim: The number the ball comes to rest on should be part of your bet. Ideally you bet directly on that number as part of a single bet. But even with a combi bet you can rake in Twists galore. Just place your Twists in the form of chips on the numbers 0 to 36, or in various combinations and wait until the ball has ground to a halt!